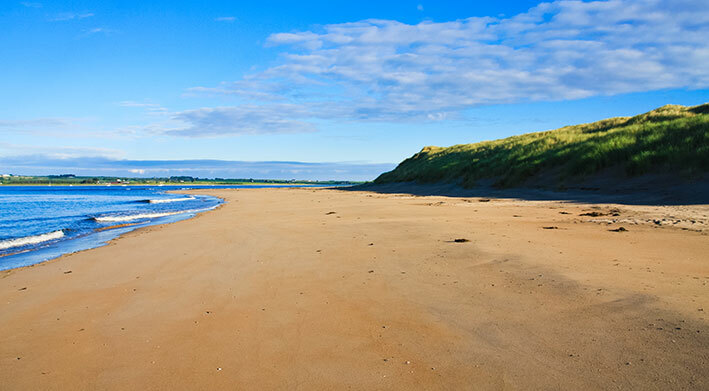 For those looking to slow down a little and embrace the outdoors; Strandhill is the place to see and be seen. 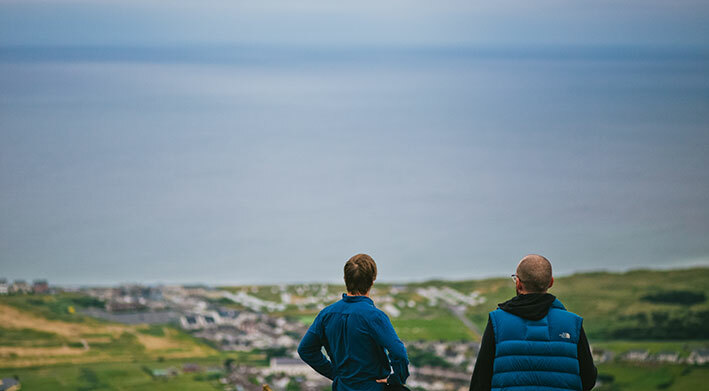 Strandhill – A place to bond over new experiences. 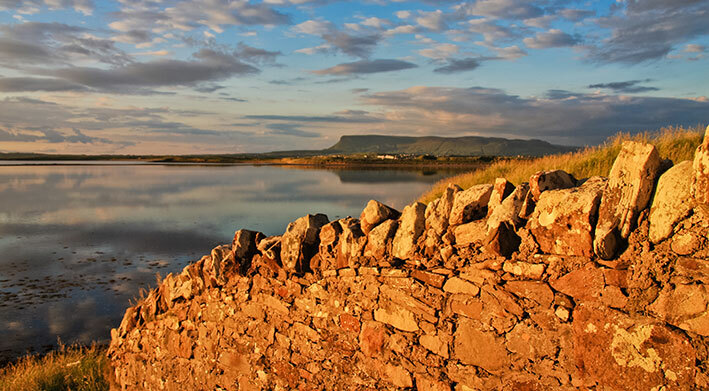 For those looking to slow down a little and embrace the outdoors; Strandhill is the place to see and be seen. 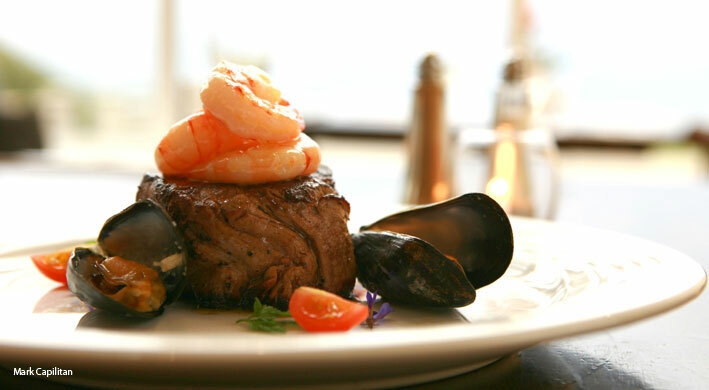 The coastal village offers adventure, relaxation, new friendships and gastro delights. 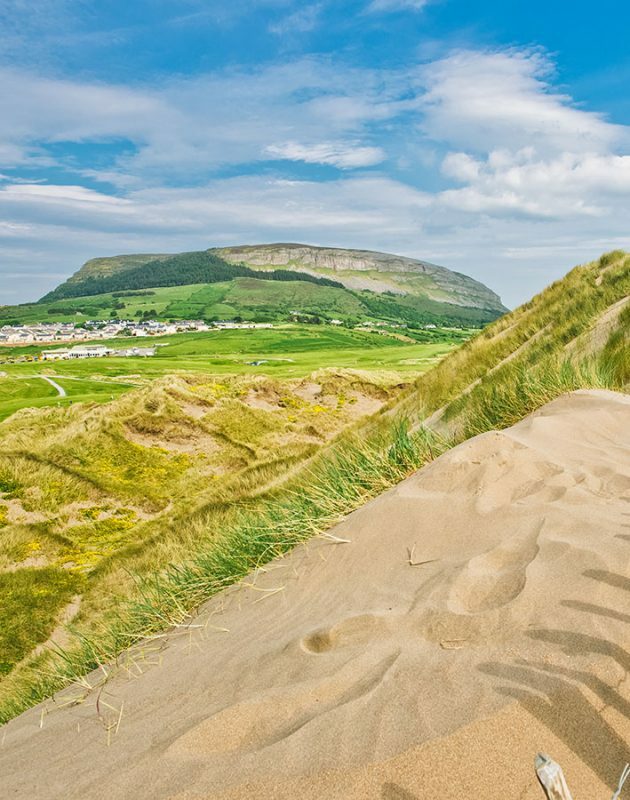 With Knocknarea Mountain beaming down on the ferocious Atlantic Ocean, cosy pubs with craft beer and live music, as well as a variety of fresh and delicious food, you’ll soon wonder why you’ve never made the trip and uttered the name “Strandhill” before. 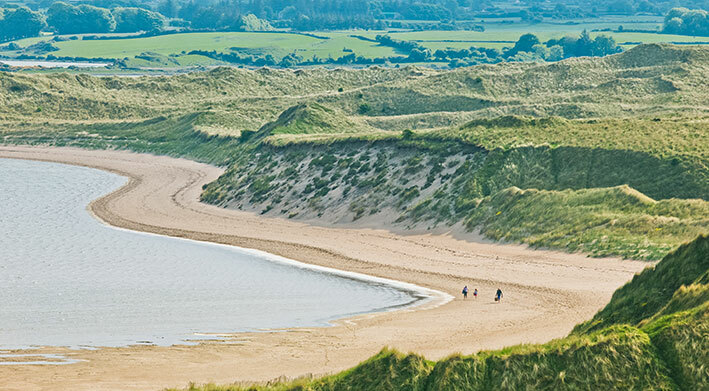 The village located just 7km outside of Sligo town offers everything from scenic walks with ocean and mountain views to relaxation treatments and golf. 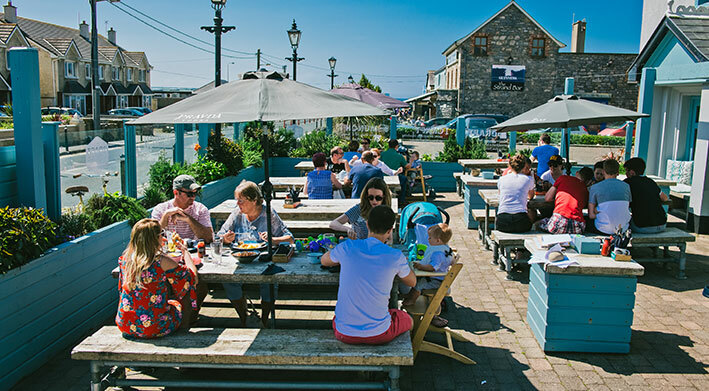 With so much to do it’s hard to know where to start, but Go Strandhill has come up with a taster menu of all that Strandhill has to offer. 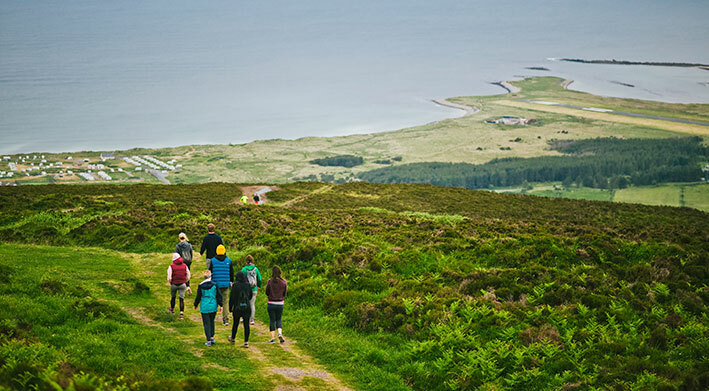 One of Strandhill’s most refreshing activities is simply inhaling the wild Atlantic breeze with one of the many breathtaking walks. Culleenamore is the perfect place to start your morning. You can wake with the sun and watch as it gleams and glistens on the ocean waves. 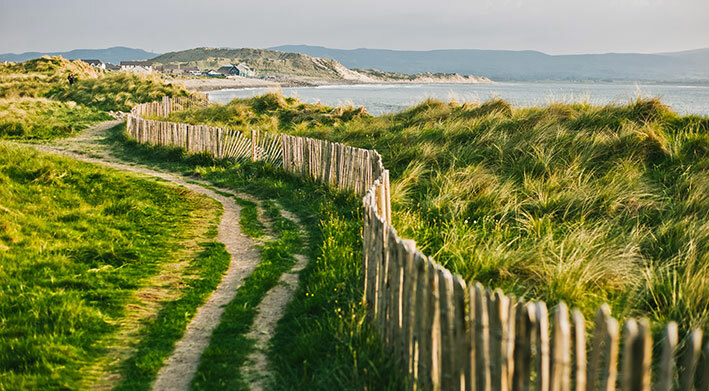 This tranquil walk will give you time to recharge and focus on enjoying the present moment. 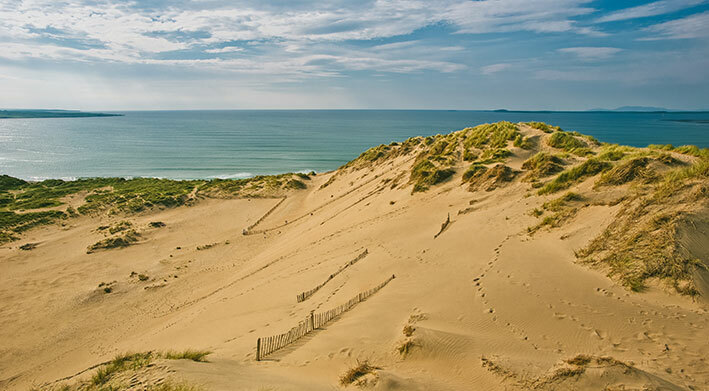 If you venture out in the morning you’re likely to enjoy a mostly private viewing of the beach, with just a few locals and their dogs waving as they pass by. 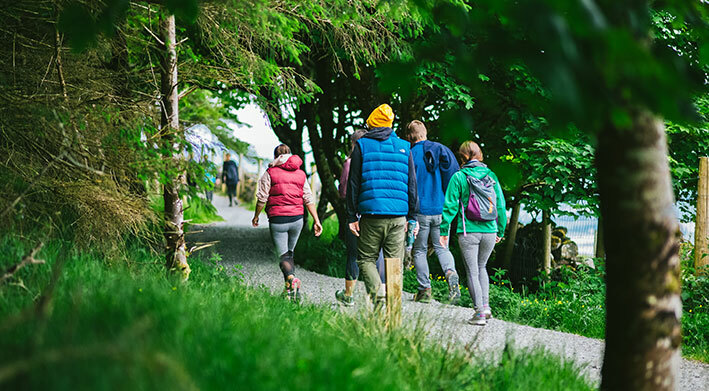 You can decide on a longer, or shorter walking path – depending on how energised or hungry you’re feeling – a 90 minute walk along the sandy curve of the shore from Culleenamore to Strandhill, or a 45 minute stroll across the sand-dunes. 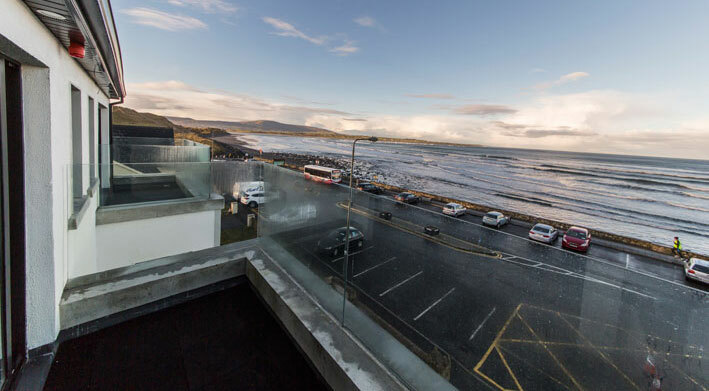 Both routes lead to the main Strandhill beach area where you can enjoy a selection of breakfast options, snacks and treats. Shells Café along the shore front is one of the hippest places with a variety of regular menu options, as well as delicious daily specials. 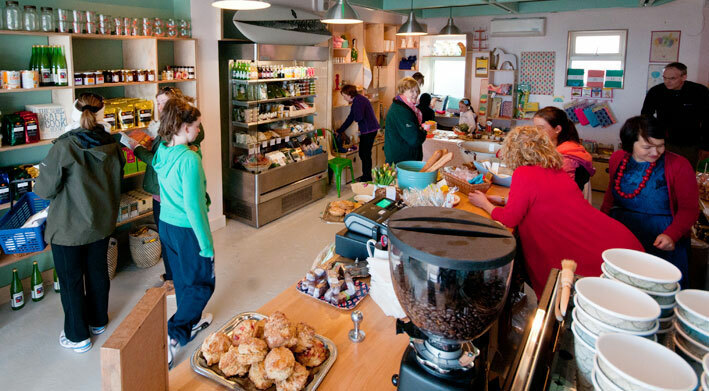 With freshly baked breads and locally sourced ingredients you’ll get a real taste of Sligo. For coeliacs, the gluten free bread and chocolate cake are a must try. After indulging in breakfast, brunch and snacks it may be time for another outdoor adventure. 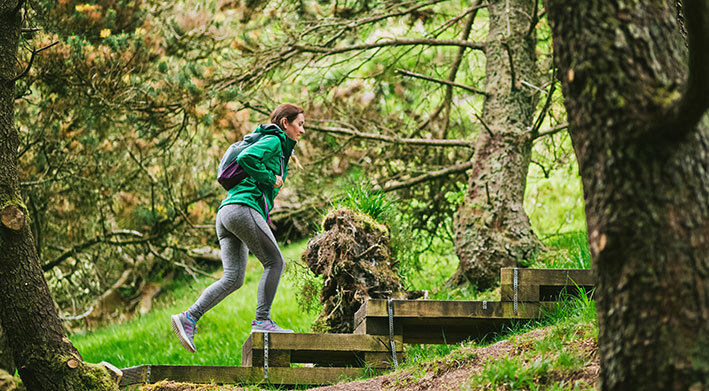 The Queen Maeve trail, which has 500 wooden steps winding a path through the forest of Knocknarea Mountain, is a good option for those looking for something a little more strenuous. 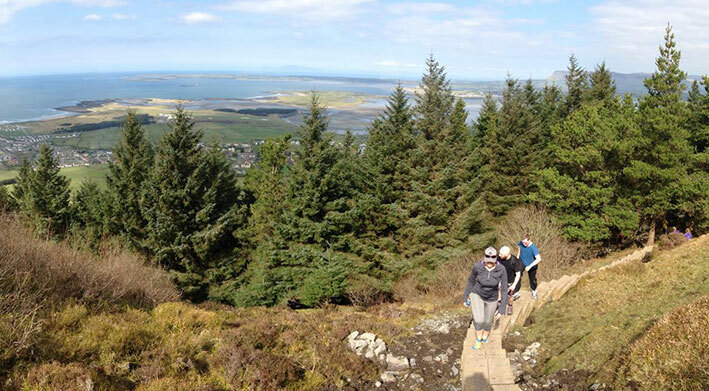 The Queen Maeve trail is designed to take walkers on an historic adventure up the northern slopes of Knocknarea, past Megalithic and Bronze Age remains, through a forest and a ‘bog bridge’ leading to the summit. You’ll also find unusual plants to admire and plenty of friendly people to chat with along the way. 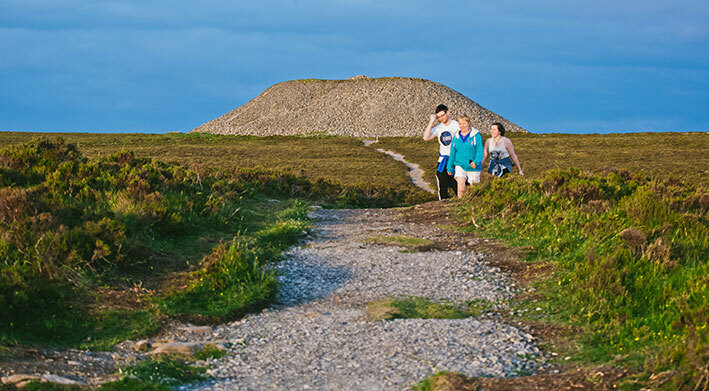 The climb, which opens out onto Knocknarea’s summit providing spectacular views over Sligo and Ballisodare Bay, is perfect for an afternoon or early evening stroll. Just make sure to pack some water as the climb works up a thirst. Once back in the village, you can hit up some local pubs like The Strand, The Draft House or The Venue for nice eats and some craft beer tasting. 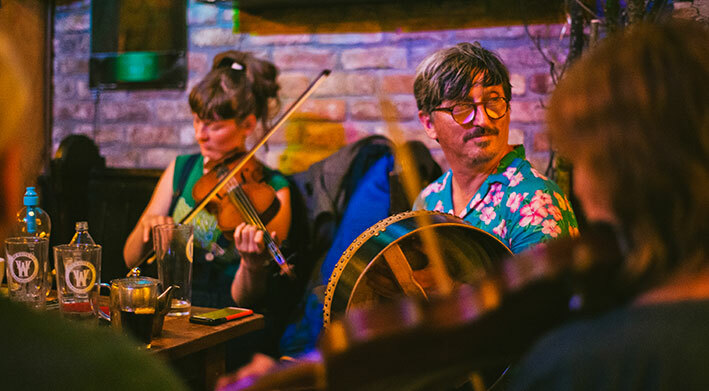 You’re likely to be greeted by locals and like minded travellers when enjoying pints in one of the locals and if the night calls for more banter why not head on over to The Venue for a trad music session. 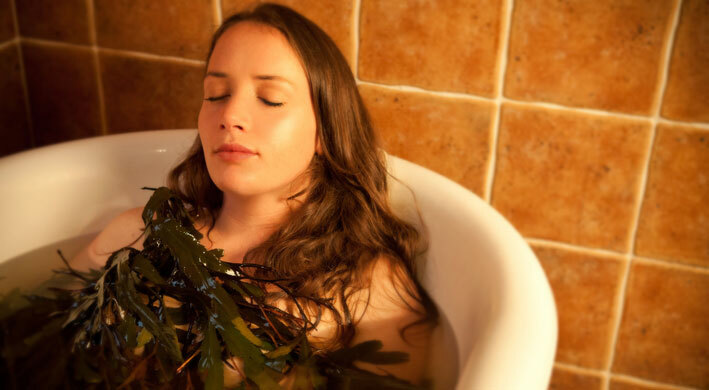 The next morning you may want to take it easy and bring the refreshing outdoors inside with a seaweed bath, or a bliss inducing massage at Voya, Ireland’s only indigenous spa therapy. Or if gentle and engaging exercise is more your speed then a round of golf might be calling. 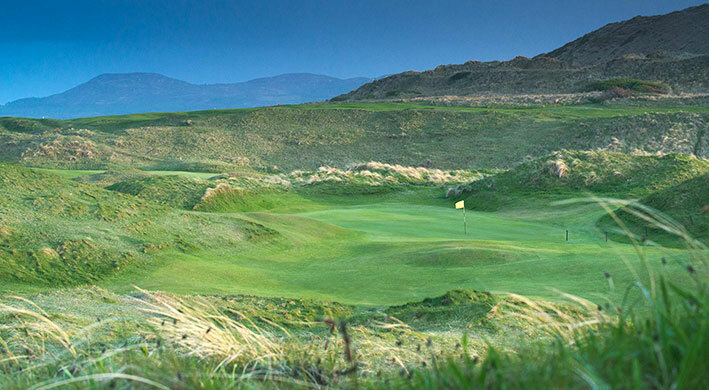 Strandhill Golf Club is a challenging 18-hole links golf course, which boasts stunning views of the surrounding countryside and ocean with Knocknarea Mountain, Culleenamore Strand and Strandhill Beach providing the backdrop. 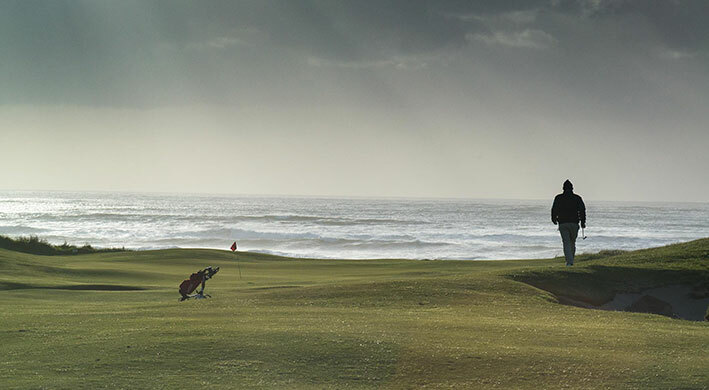 The golf course features 6,200 yards of undulating fairways and unforgiving shortcuts making for a challenging, but rewarding experience. 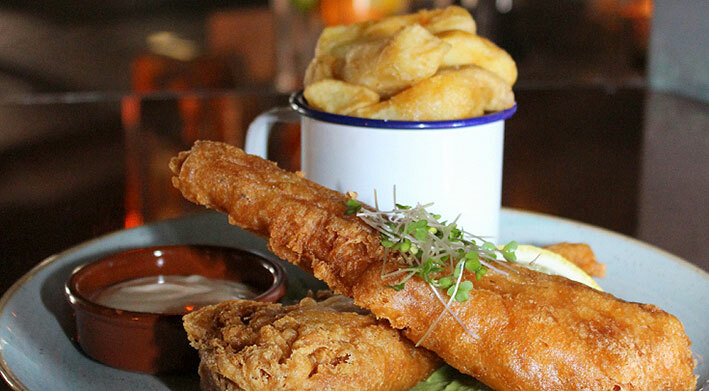 After working up an appetite, group brunch in Shells Café or The Draft House is the perfect way to round off the afternoon and live like a local. After the feast, a casual stroll around the Killaspugbrone Loop one to two hours before the sunsets will provide unforgettable scenes. 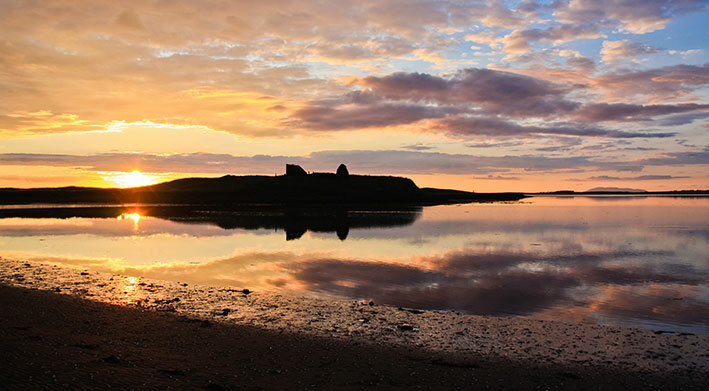 If you’re lucky to arrive during a high tide – or plan well – you’ll witness the magical sunset reflections on Cummeen Strand with the ruins of the ancient Killaspugbrone Church silhouetted against the setting sun. 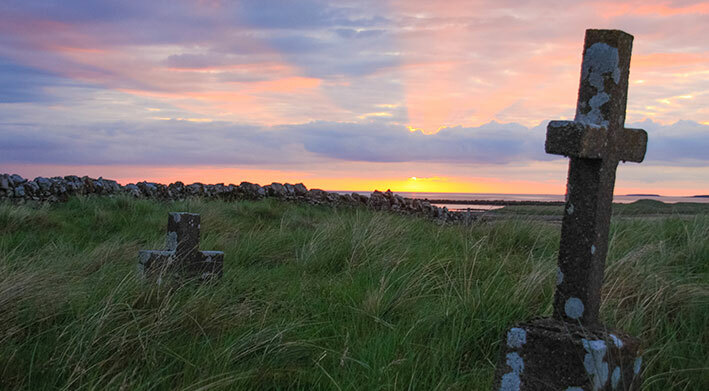 This is one of the most awe inspiring sunsets in all of Strandhill, so aim for that area as soon as the sun prepares to go down and bask in nature’s glory. Dinner in Stoked, a newbie-tapas restaurant in the main village area which offers a choice of small plates and sharing boards with a focus on local fresh produce combined with diverse ethnic cuisines, is a delicious way to round off a visit to Strandhill. And, if you’re looking to chat with some locals before heading home just pop downstairs for a few pints in the Strand. 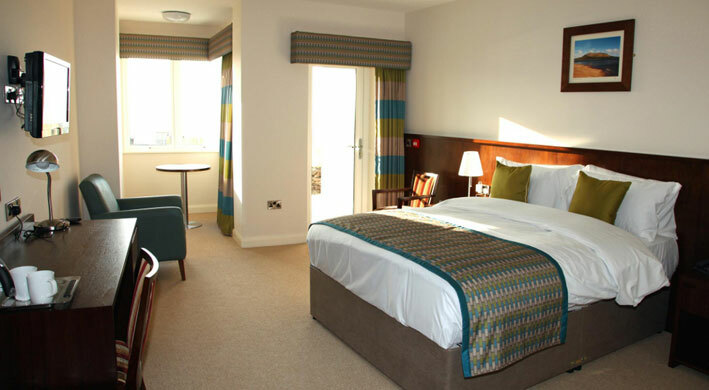 Strandhill also boasts a variety of accommodation options, so you’ll never be stuck for a place to stay. 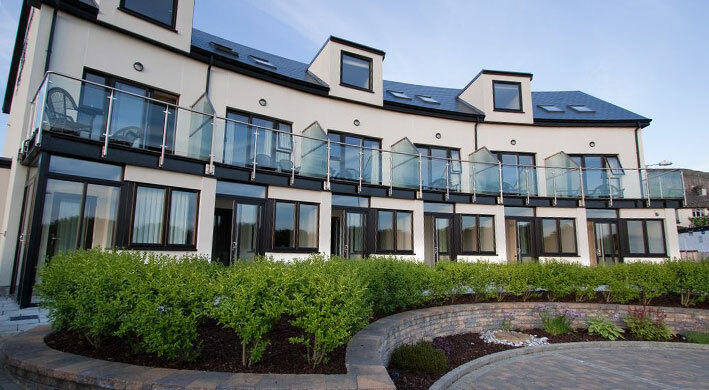 For those looking for a little bit of luxury, we recommend the Strandhill Lodge and Suites – be sure to check out the website for special offers such as packages that include accommodation and dinner, or a seaweed bath – and for those more budget conscious there’s Cois Farraige Self Catering Holiday Apartments, a great choice for group trips. 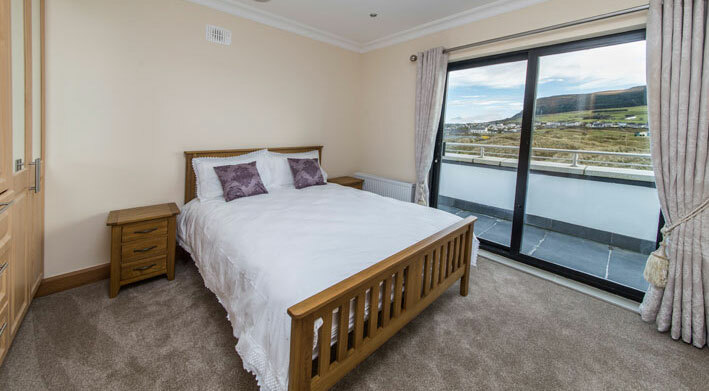 Both places are located on the shores of Strandhill Village with superb views of the Atlantic Ocean and Knocknarea Mountain. 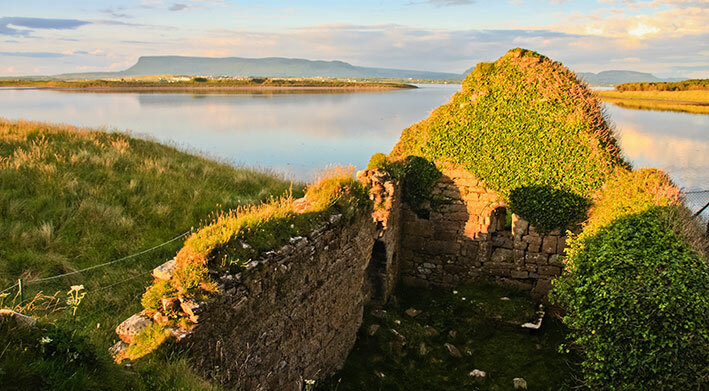 Whatever you choose you’re guaranteed a trip to remember when you visit the stunning unspoilt village of Strandhill on the North West Coast of Ireland. 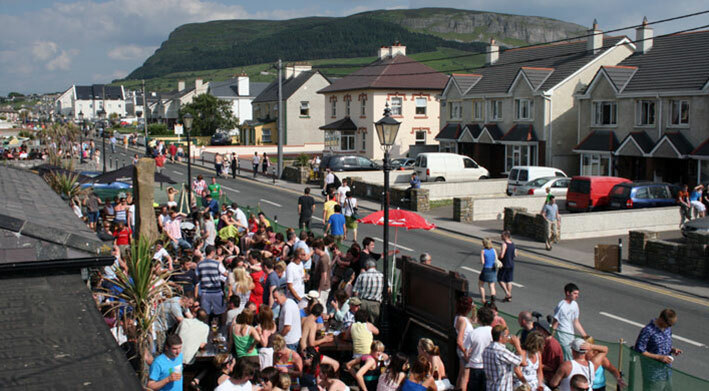 PS: Pro tip – If you’re around on a Sunday you’ll want to catch the Strandhill People’s Market – a weekly local market with delicious food and beautiful crafts from 11am to 4pm.